Alexander Kellum is a New York City based artist. I do business as a decorative artist, as Alexander Kellum dba Atelier AK. Streams of income for an artist include, galleries, collectors, teaching, art installations, and decorative arts. This fall it seems all i’ve been doing is gold leafing. 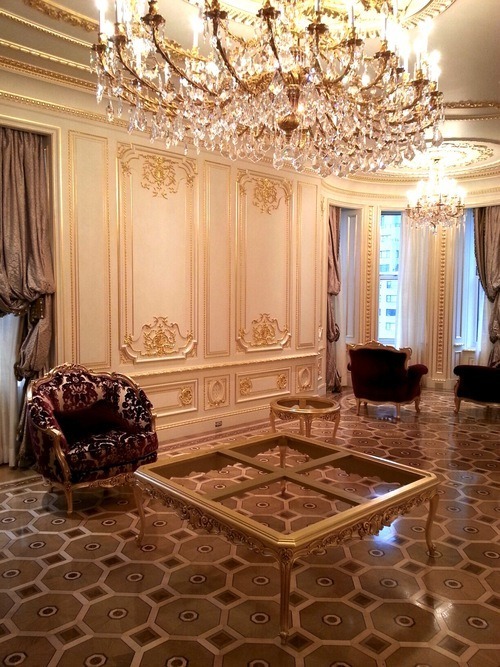 Up until Christmas , we spent months with Boyd Reath gold leafing at the Plaza . 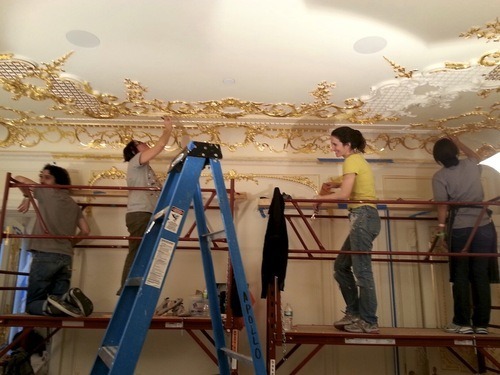 Since then we’ve been gold leafing in Cresskill, NJ, and the Far Rockaways.